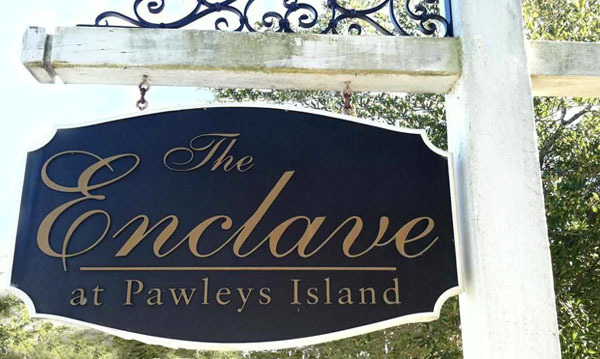 Built by Lennar Homes, the new home subdivision in Pawley’s Island is called The Enclave II and offers homes with all the luxury you have come to expect from Lennar. 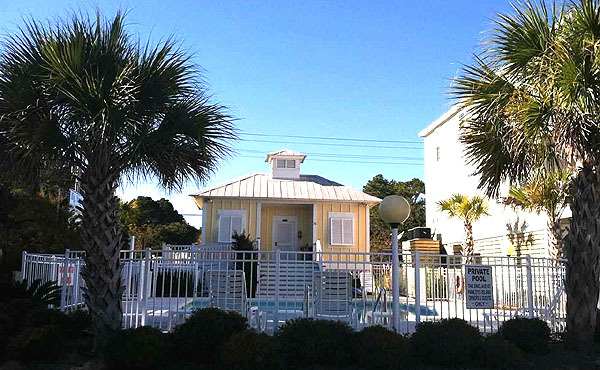 Located about 2 miles from Highway 17, just off the McDowell Shortcut, the community is conveniently close to the Inlet Square Mall and just a short distance from the Pier at Garden City. Best of all, Myrtle Beach, the Grand strand, and all of its fabulous shopping, dining, and entertainment options are only 13 miles away. Residents can enjoy the community pool, “Tot Lot” playground, covered pavilion, and the grill/picnic area. Great golf at International Club Golf Course is within walking distance and there are a number of other golf courses in the area. 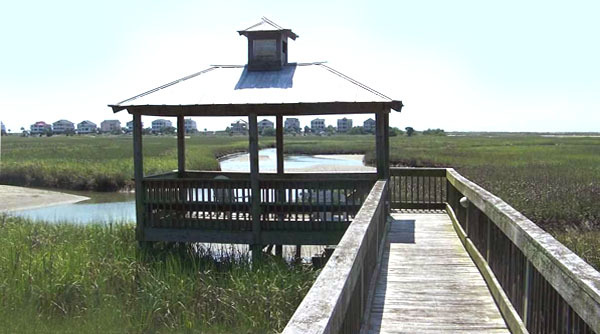 Boaters will appreciate the Wacca Wache Marina and public boat ramp just about 5 miles away and nature lovers can bike, hike, walk and jog at the beautiful Huntington Beach State Park close by. 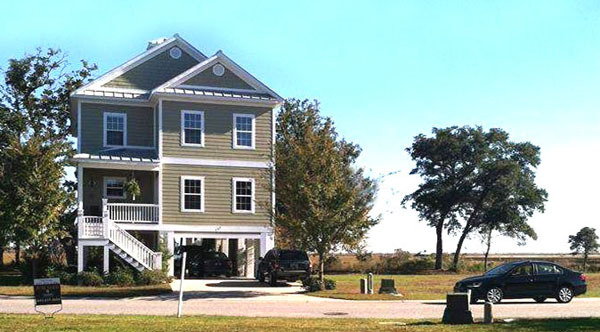 The family-friendly community is part of the Horry School district and children at The Enclave II attend St. James Elementary School, St. James Middle School and St. James High School. If you are looking for a peaceful environment in which to raise your family, you won’t find a more ideal neighborhood. You can build your dream house or select one ready to move into. Visit our website for more information on new homes in Myrtle Beach and call our real estate experts for a private tour of the new homes for sale at the Enclave II.